1 pair of each - 5 lb., 10 lb., 15 lb., 20 lb., 25 lb., 30 lb., 35 lb., 40 lb., 45 lb., 50 lb., 55 lb., 60 lb., 65 lb., 70 lb., 75 lb. 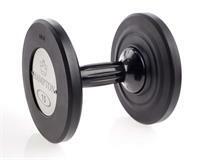 dumbbells. 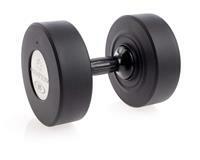 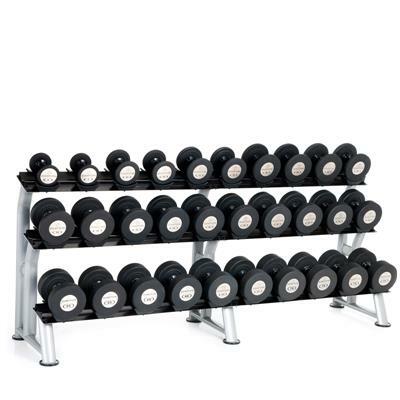 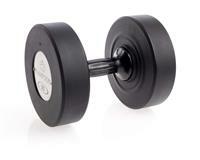 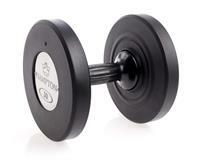 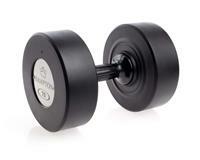 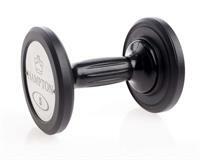 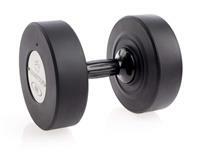 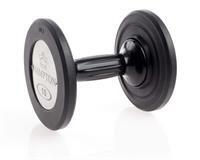 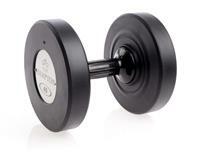 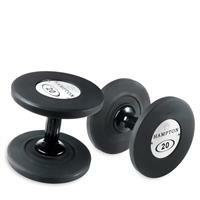 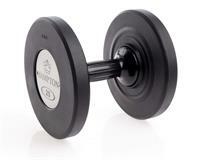 1 3T-SDL-15 Rack, LWH: 98" x 24" x 42"
Hampton’s Gel-Grip Commercial Club Urethane dumbbells are premium urethane weights. Hampton's Gel-Grip handles are ergonomically designed and contoured to support the hand’s natural curve for a comfortable, solid grip. The outside shoulders of each handle have been expanded to 50 millimeters, which centers the handle and eliminates the painful impact typical of traditional handles that slide during workouts. Stainless steel face plates show the weight and Hampton logo. 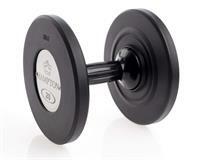 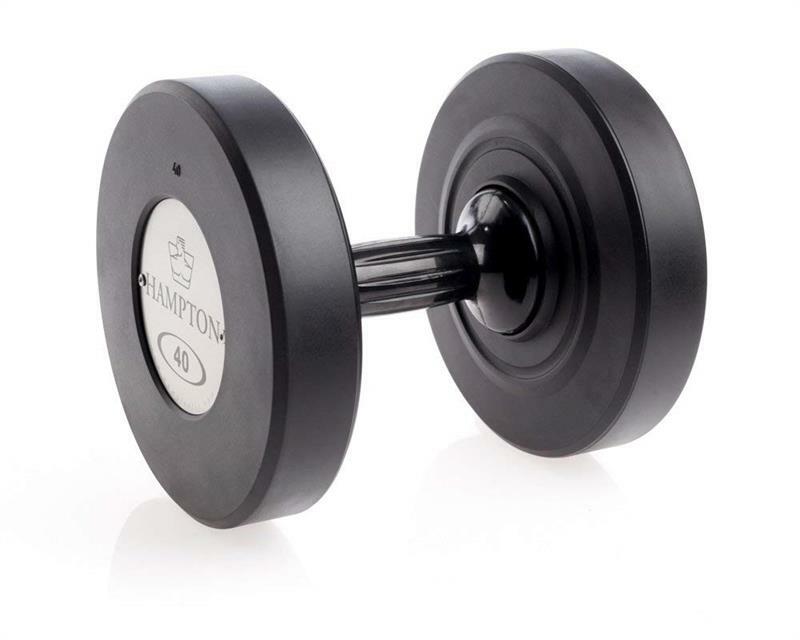 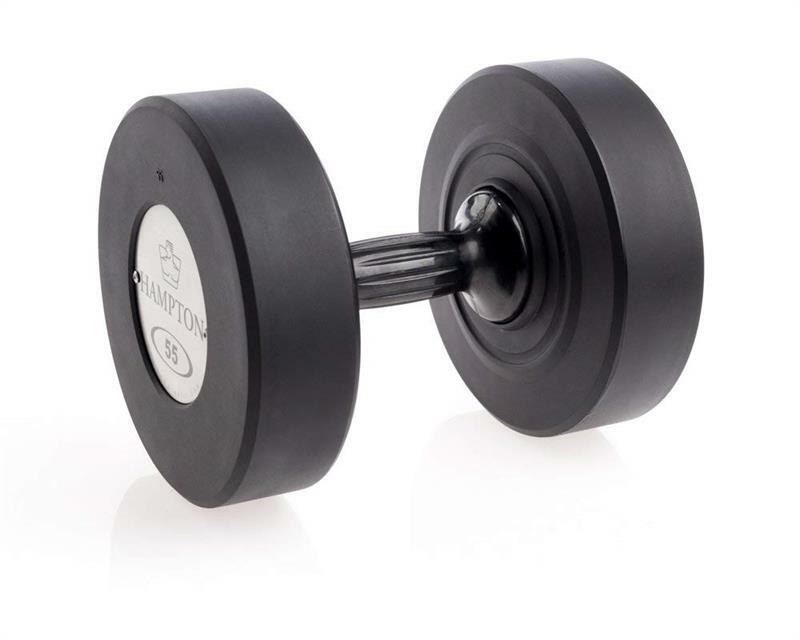 Hampton Fitness Gel-Grip Commercial Club Urethane Dumbbells are extremely durable and attractive - perfect for any commercial or home gym. The Gel-Grip Handle is a Urethane Grip - It is not squishy or tacky but provides a superior, comfortable, contact for those extreme workouts. The 35mm Gel-Grip Handle has an easy to clean, non-porous surface, that does not collect germs or bacteria as other knurled handles do. 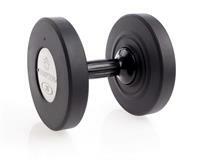 The Handles are Hydraulically Pressed into the Heads and then Pinned using 1/4" steel roll pins for extreme durability. Stainless steel face plates show the weight and Hampton logo. 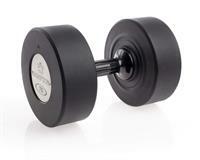 Custom Name and Logo's are Available for a nominal fee.